Welcome to my blog. My name is Katie and I’m a photographer in Walton on Thames and mum to Sienna (age 4) and Joey (19 months). When photographing in my client’s homes I love seeing the children’s bookshelves and learning about their favourite books. My children love to read with me, and I’m always looking for new books that not only keep them still but also to keep me interested! The Gruffalo is a brilliant book, but once you’ve read every Julia Donaldson book at least 100 times, it’s nice to find something different that you will enjoy as much as your children. So, here are five books for three and four-year-olds that you might not have discovered before, and you and your children might just love..
‘Hilarious… everyone will love it’, said The Guardian. Well, they weren’t wrong – both my children, myself and my husband love this book. It is an amusing rhyming conversation between a frog and a cat about what animals should sit on. Cats sit on mats, hares sit on chairs, moles sit on poles.. but what does a frog sit on? You’ll have to read the story to find out! This book is full of bright illustrations and beautifully printed on thick matt paper (we have the paperback version but it’s also available as a board book). There are also other books in the series, unsurprisingly (and you might say un-inventively) named Oi Dog, Oi Cat and Oi Goat. I’ve yet to check these out, but if you’ve read them please let me know in the comments below if they are worth buying. Oi Frog is available from Amazon and other good book shops. This young children’s version of ‘Where’s Wally’ will keep you just as entertained as your pre-schooler – but be warned, they might just outsmart you! 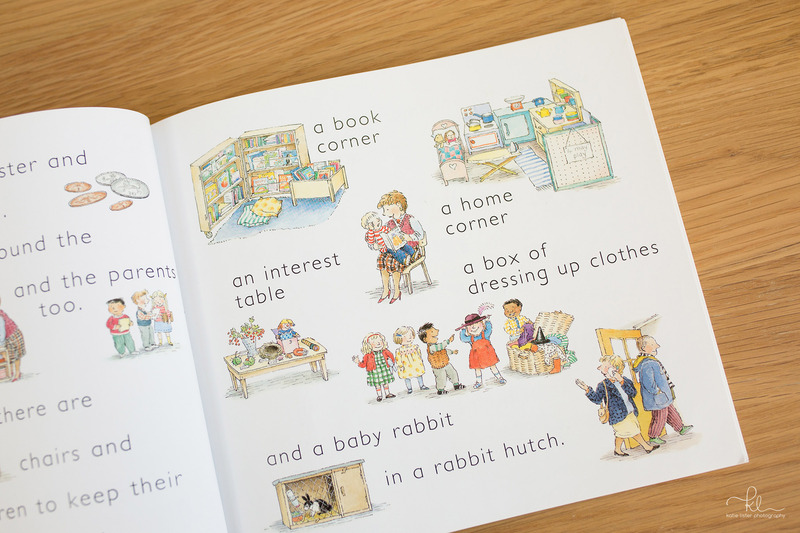 ‘One of a Kind’ features 14 beautifully illustrated pages where you must find not just the ‘one of a kind’ item in each scene, but also spot various other items and activities. My four year old loves to race against me to see who can find each item first. 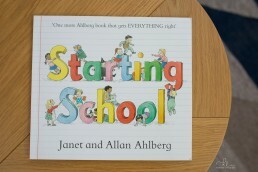 This book is brilliant for practising observation skills, encouraging attention to detail and learning how emotions or activities might be illustrated in drawings (for example it asks you to find the bear that is growling, the cat that is yawning, the animal that is crying and the dinosaur that is dancing). We come back to ‘One of a Kind’ again and again, and it’s a great book to look at together in the day when you want a bit of quiet sitting down time! The tale very cleverly incorporates elements of traditional fairytales into its poetry, which never fail to deliver perfect rhythmic structure and rhyming patterns. My pet hate is poetic children’s stories which try to rhyme but don’t quite work. There are no such weaknesses here, and this is a princess story fit for both little girls and boys. Also in the series are ‘The Princess and the Presents’, with a message that family is more important than, yes you guessed it, presents. ‘The Princess and the Peas’ rounds out the series – a tale of yet another Princess who doesn’t like peas. We have both of these books, which are written in a similar faultless style. However, the Princesses display much more typical ‘princess’ behaviour in these stories, which detracts from the message for me a little. We were given this book by one of the lovely families that I photographed last year, so thank you so much for introducing us to this series. These two books are like nothing I’ve ever seen before! They were gifted to us by trendy kids website KIDLY, where my kids have the super-duper job of being teeny-tiny product testers from time to time. I always describe these books as ‘painting without the mess’. 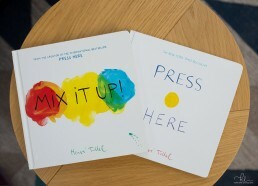 As you turn each page, your child uses their fingers to press, mix and shake printed blobs of paint. 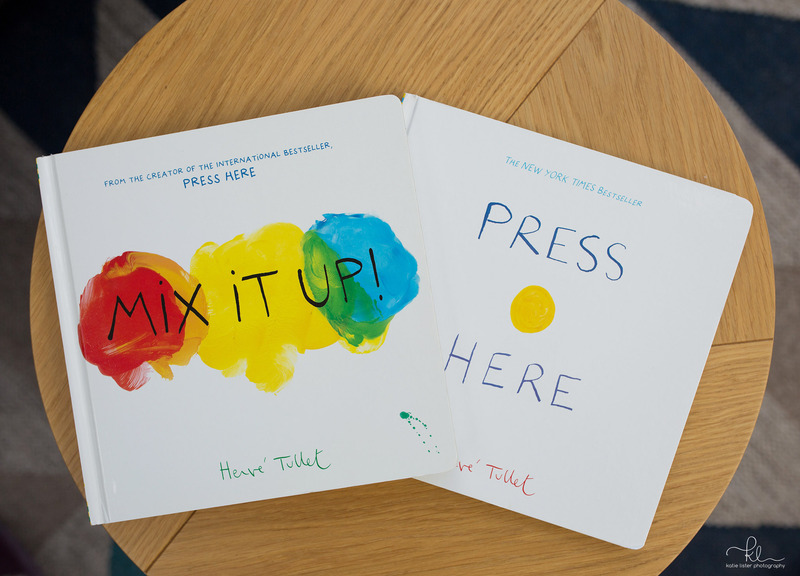 Turning the page reveals the effect of their actions – be in mixing colours to make new ones, moving spots from one side of the page to the other etc. Truly unique, when my daughter’s friends come to play, they often reach for these books. 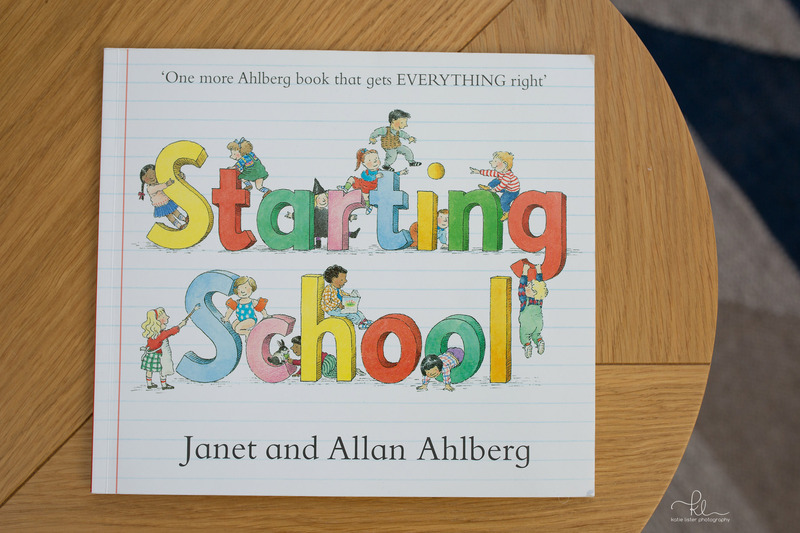 I’m taking a punt on the fact that you might not have read this one.. because the Ahlberg’s are such famous authors that there’s a chance this is already on your shelves. This is SUCH a lovely book that I had to include it, and my four year old goes back to it time and time again. It is a simple story of what happens on a typical day and during a typical autumn term at a British primary school. It’s gentle, realistic and packed full of beautiful illustrations. I think it is comforting for parent and child alike that although starting school is daunting, everything will be alright. If you haven’t read this book and your child is approaching school age, it’s a beautiful and light-hearted introduction to what lies ahead. I’d love to hear about books which you and your children love – please leave me a comment below!